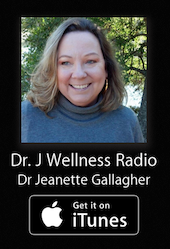 Dr. Jeanette Gallagher is located in the Southern United States. Most consultations may be done via Skype, telephone, webinar or online events. ‘At your location’ options are available be it your office, small business, or home. Sessions are designed for intensive hands on work with your personal concerns. Dr. Jeanette Gallagher, ND is a Naturopathic doctor licensed in the State of Arizona. She does not provide services of diagnosing or treating medical conditions. Her focus is on guiding you to make choices that work for you by providing support services, personal, informational and educational. Dr. Jeanette makes no claims to cure disease nor to treat disease in any way. If you are interested in seeing what can be possible for you, contact us today.